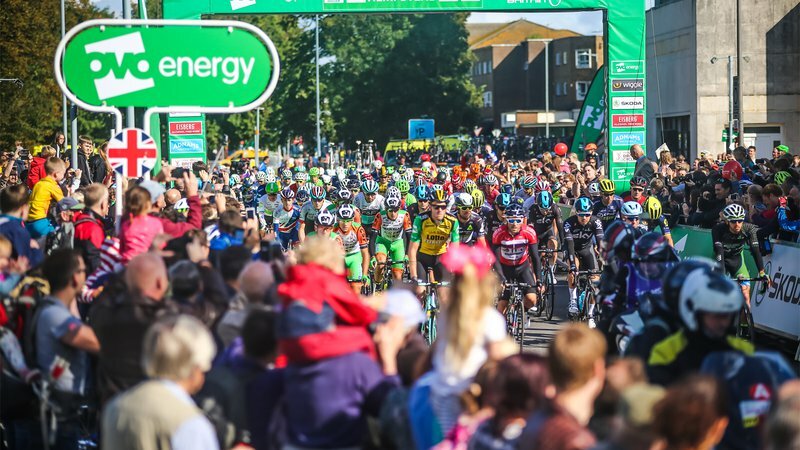 The 2018 OVO Energy Tour of Britain, the fifteenth edition of the modern race, will feature its strongest ever field – including three of the top five-ranked riders in the world. Frenchman Julian Alaphilippe (Quick-Step Floors, world number four) will make his debut in the race, having won two stages of this year’s Tour de France and the race’s prestigious King of the Mountains jersey. He has only previously raced once in Britain, finishing third in the 2014 edition of Prudential RideLondon-Surrey Classic. “It will be pretty special to wear the jersey - I can’t wait,” he said. “It’s the biggest race in Britain- it’ll be an interesting race; there are a few sprint stages, a few lumpy days. Five reigning national time trial champions – including Thomas – will take the start from Pembrey Country Park on Sunday (2 September). They will have their chance to wear their champions’ jerseys on Stage Five in Cumbria during the race’s innovative, 14-kilometre uphill team time trial. In addition, four medalists from this year’s Commonwealth Games on the Gold Coast, Australia, will take part. Among them are Welshman Jon Mould (JLT Condor), who took silver in the road race and hails from Newport, south Wales, where Stage One finishes. In total, 11 teams from the UCI’s WorldTour (first division) will compete in the 2018 OVO Energy Tour of Britain, while 13 of the 20 teams took part in July’s Tour de France. “There aren’t a lot of races outside the Tour de France with so many spectators, but the Tour of Britain is one of them. The fans are always making a very special atmosphere for all the riders and staff members,” said Brian Holm, team manager of Quick-Step Floors, the number oneranked team in the world.